I love making muffins like that because then I can just pull the top off and give the "stump" to my son or husband to eat. I get the best part, and it saves calories! Are you interested in Being a "Baker" for us? Or maybe you would rather Bid?! Either way It will help a great cause. Let me know if you need any info. on it. Thanks for stopping by! Thanks for your sweet comment on my blog! 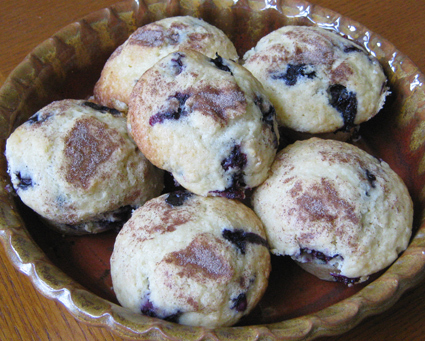 Glad I found yours - especially because I'll be making these muffins in the near future! I just love your 'fancy pants' muffins! Great tips. I'm so excited that you commented on my blog so that I'd find yours! Can't wait to test this method out the next time I make muffins! Thanks for stopping by my blog - yours is great! I saw so many things that caught my eye, I didn't know where to start! 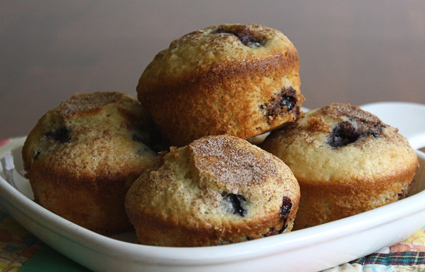 We loves muffins, and make them all the time here!